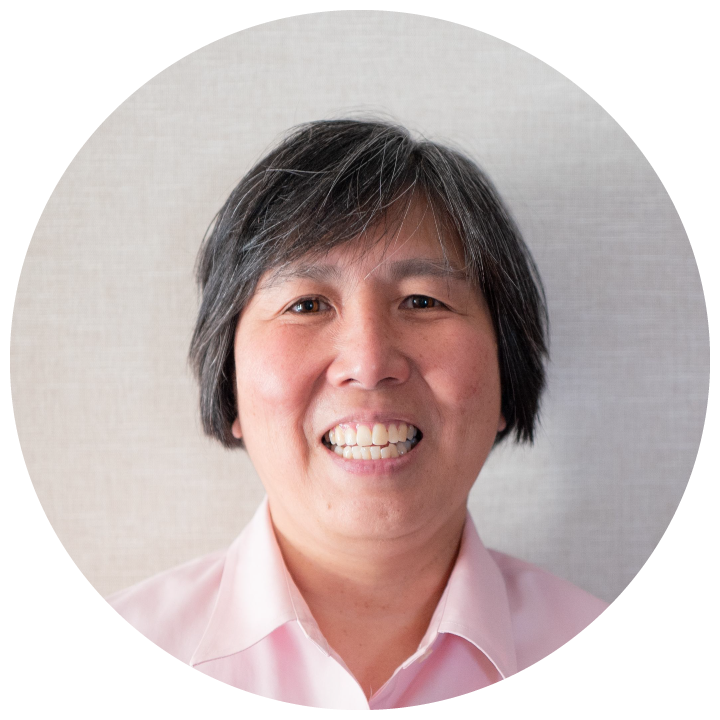 Joanne is a professional engineer and entrepreneur with extensive experience in enterprise business development, and serves as the due diligence lead for the REDDS team. She has worked with many global IT corporations (IBM, HP, SAP, Cisco) as a manufacturing engineer, business development manager, solutions architect, and a director in strategic investments. Joanne has served on a number of boards including the Government of Canada ICT sector council setting research and advising ICT policy for the country. She is a business advisor for AI startups and for organizations promoting science & technology for young women.